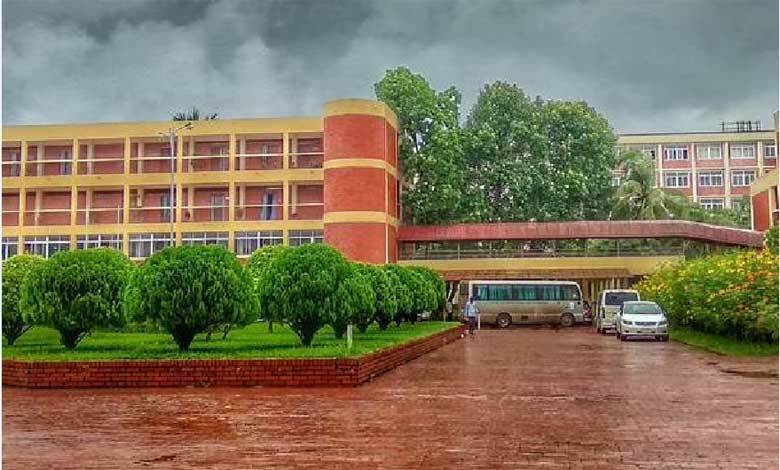 Bangabandhu Sheikh Mujibur Rahman Agricultural University is also Known as BSMRAU in short. BSMRAU has recently published BSMRAU admission circular 2018-19 in their official website bsmrau.edu.bd. Based on BSMRAU circular we have published the admission circular here. There are total 330 seats in 4 departments. There also quota system for the Freedom Fighters and Indigenous. Eligible students list will be published on the date mentioned above. To Download Admit card students have to visit bsmrau.edu.bd official website and with in 2nd november to 7th November. After entering the HSC Board, Roll Number, Registration Number with bill number they will get the admit card . Admit card should be print on A4 size paper. Seat plan will be published on 4th November 2018 here. After the Admission test, BSMRU publish admission test result on their website. The BSMRU Result can be found on the official website as well as in this website also. If you looking for the result of Admission test, Save or Bookmark this URL. We will publish the update here. University authority will publish the admission date for the selected candidates. If any candidates don’t get admit himself in BSMRAU , then the second merit list will be published. Students who have admit they will get chance to migrate themselve in their desired subjects. BSMRAU migration result will be available on the campus notice board as well as their website. 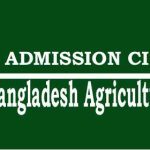 This is all about the Bangabandhu Sheikh Mujibur Rahman Agricultural University BSMRAU Admission Circular. You are welcome Rafayet. May Allah Bless you and fulfill your desire. Don’t forget about other agricultural university in Bangladesh.